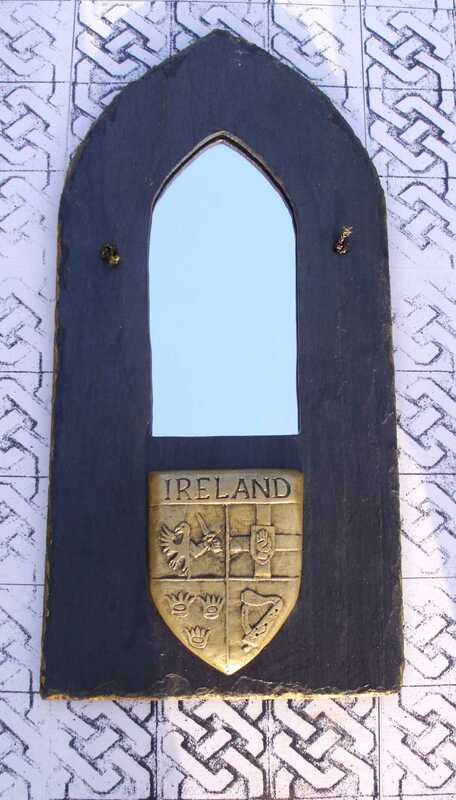 The Ireland crest slate mirror is designed and handmade in Killyliss Studio by Colm Mc Cann. 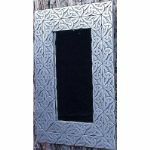 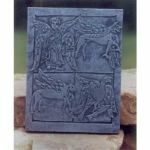 This gothic style slate mirror is handcut and is 310mm x 155mm in size. 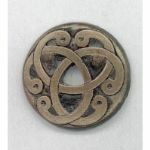 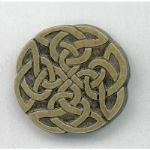 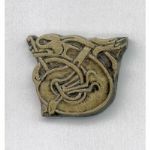 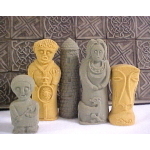 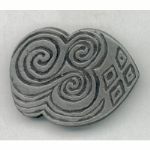 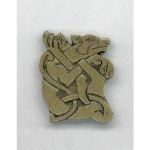 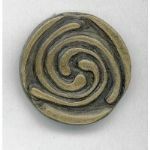 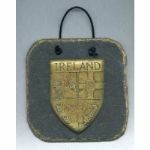 The four province crest of Ireland is also designed and coldcast by Colm. 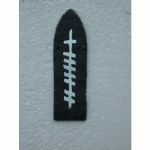 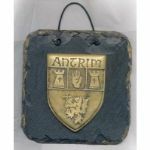 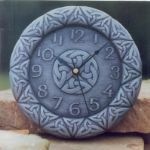 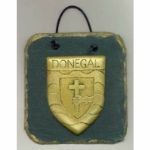 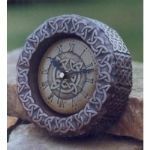 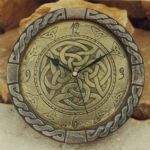 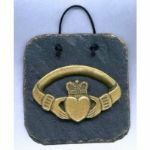 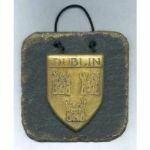 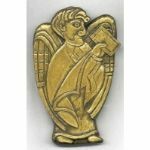 The crest is carefully attached to the slate mirror to make a great Irish gift. 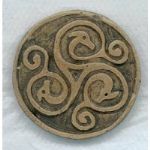 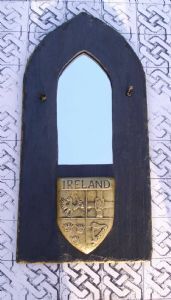 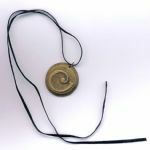 This handmade Irish mirror makes a great gift for any ocassion. 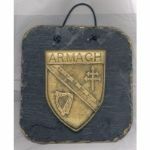 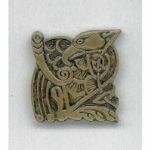 To view other Ireland crest gifts please click on the images below.